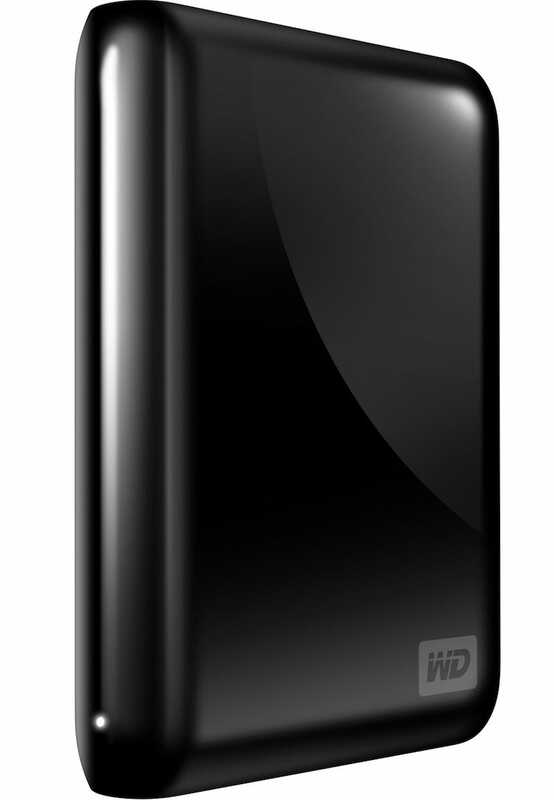 Western Digital's new line of hard drives have the expected upgrades (higher capacity, smaller size) but also feature tough-as-nails hardware security and incremental backups. The lines are still separated by size, with the My Passports being portable 2.5-inch drives and the My Books taking the larger-capacity 3.5-inch size. My Passport now goes up to a 1TB capacity in a portable, USB-powered drive, and because of a few innovations they're remarkably small. Essentially, WD removed the USB-to-SATA-to-drive connection and made them direct to USB, which saves space—and WD promises there've been no compromises on speed. Other changes: Security has been bumped up several notches. The security is now hardware-based, rather than merely software-encrypted, so WD actually has to warn users that if they forget their passwords, even WD can't access the drives. They also do incremental backups, so if for example you want to save a couple versions of a document and accidentally overwrite one of them, these drives will have saved all versions of your progress.